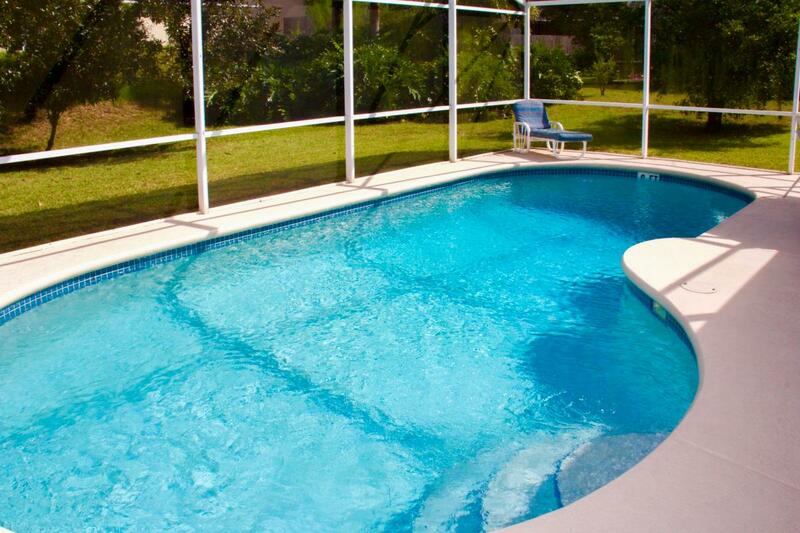 After years of staying in hotels we decided to purchase and set up our own holiday home in the Orlando, Florida area. 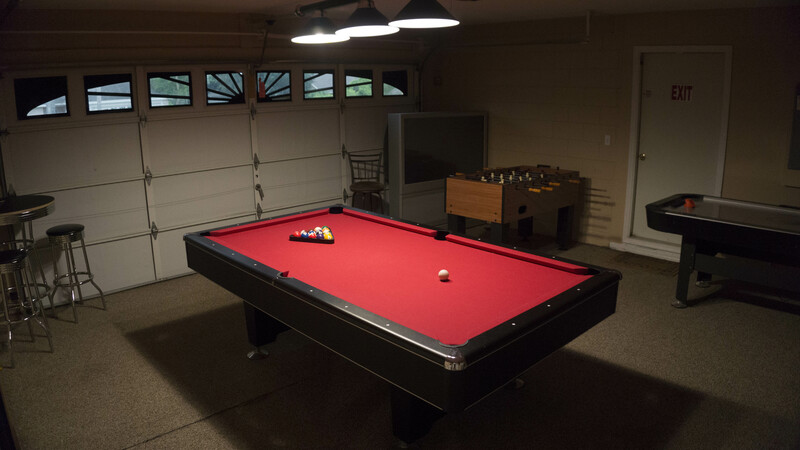 The requirements were simple, it had to be large enough for one or two families to share in comfort, close to Disney World and provide every convenience that you could want in a vacation home. 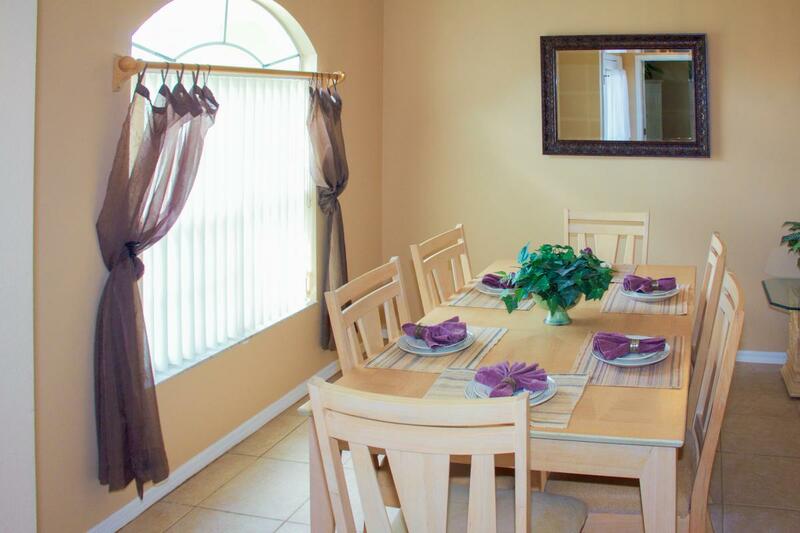 Our luxury Florida villa is the ideal place to return to at the end of a long day in Disney World. With all the comforts of home you can relax around the swimming pool with a glass of wine and watch the sun set or play games on the Nintendo Gamecube with your children. 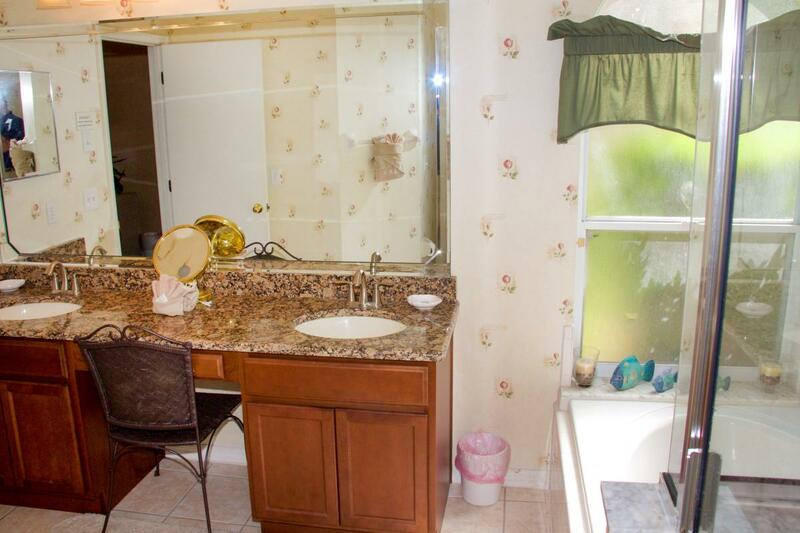 The Florida villa is located in the Westridge community, one of the nicest planned communities in the Orlando area. 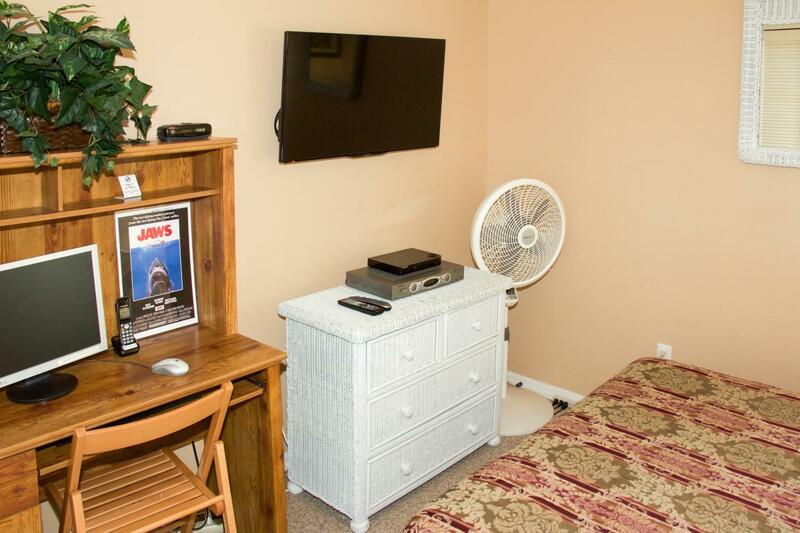 Set in the pine tree and orange grove landscape of Highway 27, the house is just 15 minutes easy drive from Disney World, twenty minutes from Universal Studios and thirty minutes from Orlando International Airport. 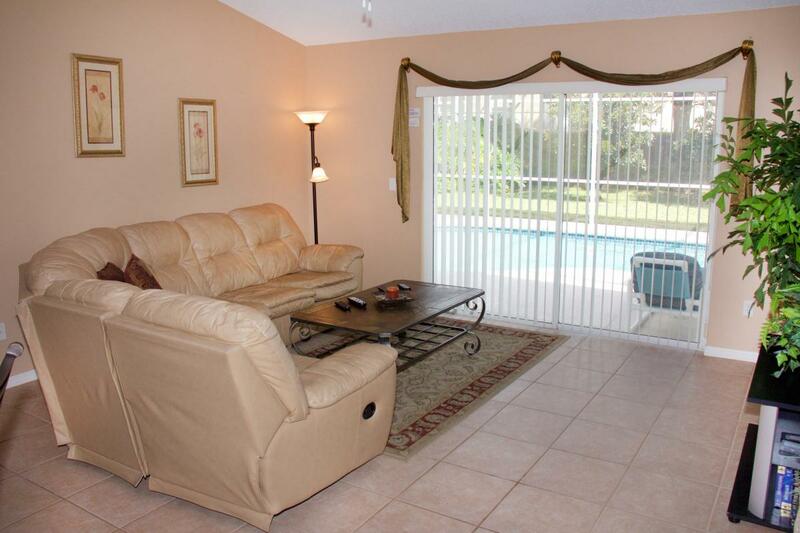 Our Florida villa is built around a large family room that opens to the lanai and pool. 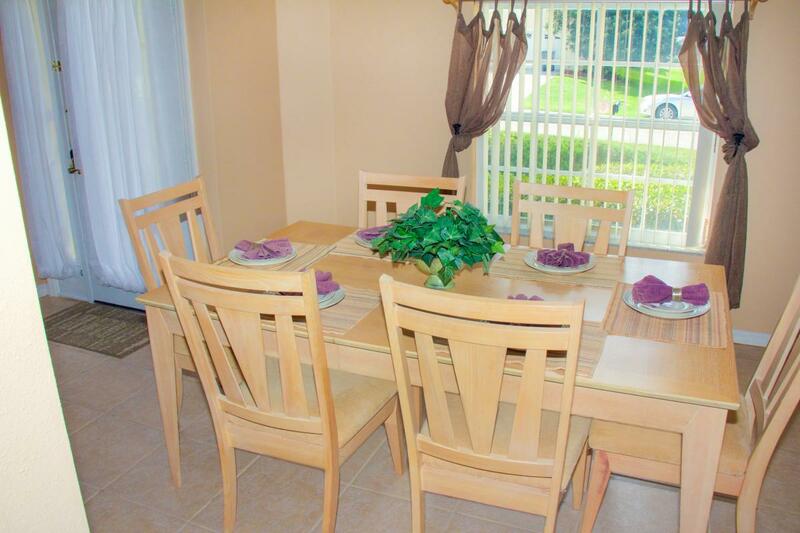 There is a separate dining room, a large fully equipped American kitchen that extends into a breakfast nook. The villa is furnished to a high standard with expensive fittings and equipment, including a DVD home entertainment system and cable TVs in every bedroom. We also have high-speed Internet terminal and additional connections for laptops. How does a Luxury Florida Villa compare to a hotel room? Accommodation is of paramount importance when you are on a vacation in Florida around the Disney World area. You must two distinctly different choices: a vacation home or a hotel near Disney World. As you plan your next Disney vacation, some of the factors that influence your decision must include the proximity of your accommodation to attractions, the number of people in your party and your overall budget and personal preferences. Which would you want to sleep in? How does a Luxury Florida Villa compare to a hotel room? 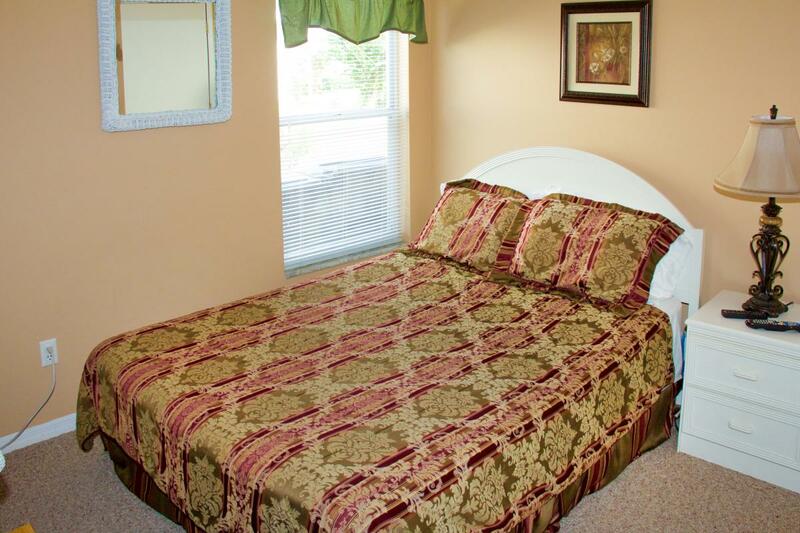 Accommodation is of paramount importance when you are on a vacation in Florida around the Disney World area. You must two distinctly different choices: a vacation home or a hotel near Disney World. 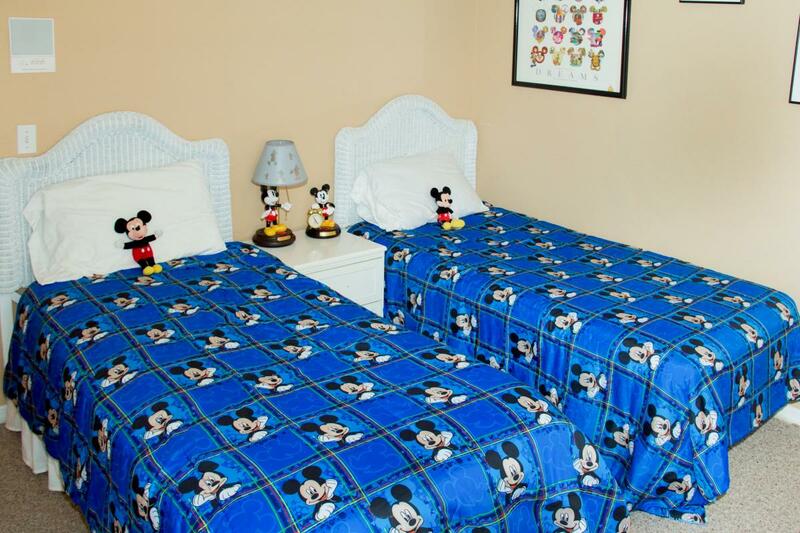 As you plan your next Disney vacation, some of the factors that influence your decision must include the proximity of your accommodation to attractions, the number of people in your party and your overall budget and personal preferences.A typical hotel room is about 300 sq feet. 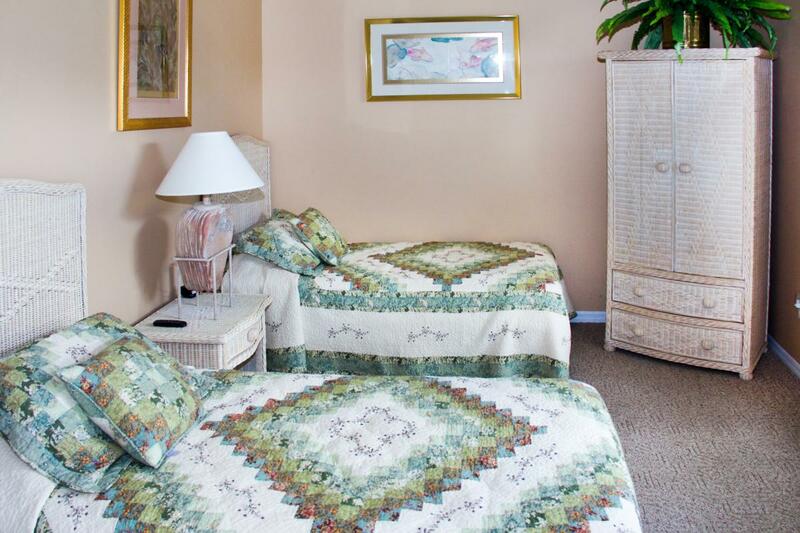 A hotel room is a standard one room unit sometimes with a Queen or King Bed.A typical town home such as our Luxury Florida Villa is about 1,700 sq ft and has 4 bedrooms and 2 bath, living room, kitchen, full laundry room. That means multiple families can stay together and parents and kids can spread-out into multiple rooms. Can we even compare hotel rooms and villas at this point?And……Did we say that you can unpack ALL your suitcases? 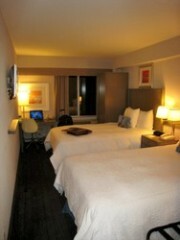 A hotel suite accommodates maximum of 2 people. For a family of 8, you need four rooms and for a family of 14 you will need at least seven rooms. That means your family/party will have to spread-out in to multiple rooms and there is no guarantee that you will even next to each other. With our prices for a four bedroom home starting at $100/night, you will not have to look hard to confirm that you will be saving money by renting a villa. Ever wonder who came into your hotel room while you were gone? Who is smoking in the room next to you? Who is watching the property while you are at the parks? Security is important for both property and personal security. Our Luxury Florida Villa has a keyless entry system with an alarm system and smoke detectors in every room with a fire extinguisher in the kitchen. 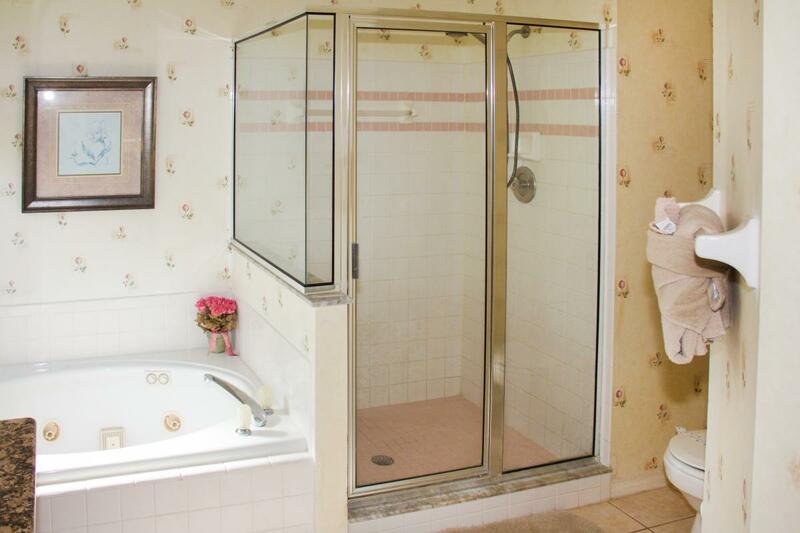 That means you and your family will have the peace of mind that you deserve when you are vacationing in Disney Area. 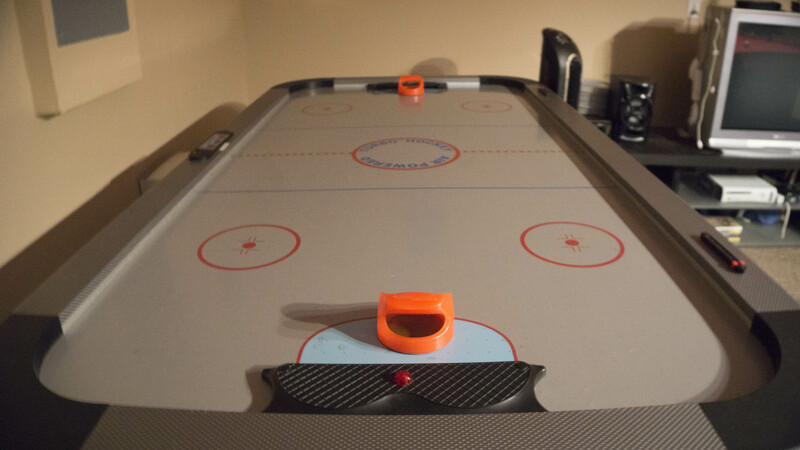 Free Game Room with Foosball, Billiards, video games, air hockey and more! 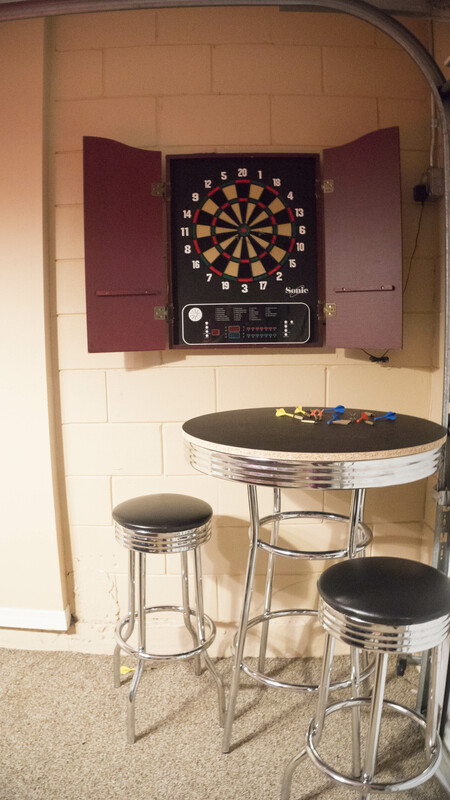 Free usage of community facilities such as gym, pools, tennis courts and more. Does any hotel offer anything Free? Hotels do not come with a private pool for each of their guests. 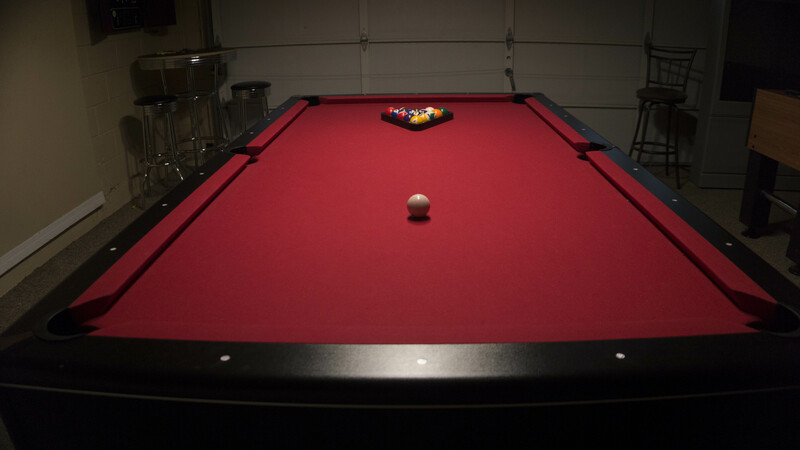 You normally have to share with others who have been in before you. 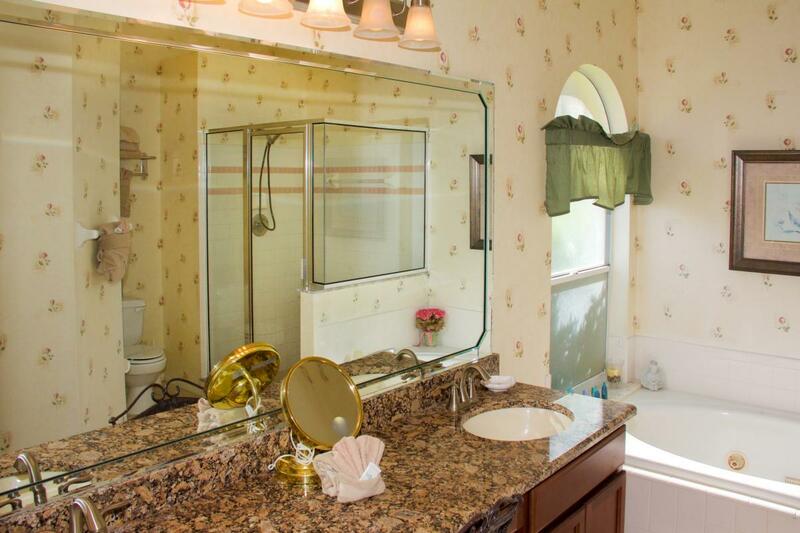 With our Luxury Florida Villa, you step out of the living room or master suite and enjoy a tranquil, heated, color-lit swimming pool and seating area to have a cup of coffee or your favorite wine. With most hotels you will have to park your car and carry your bags through narrow corridors or elevators. 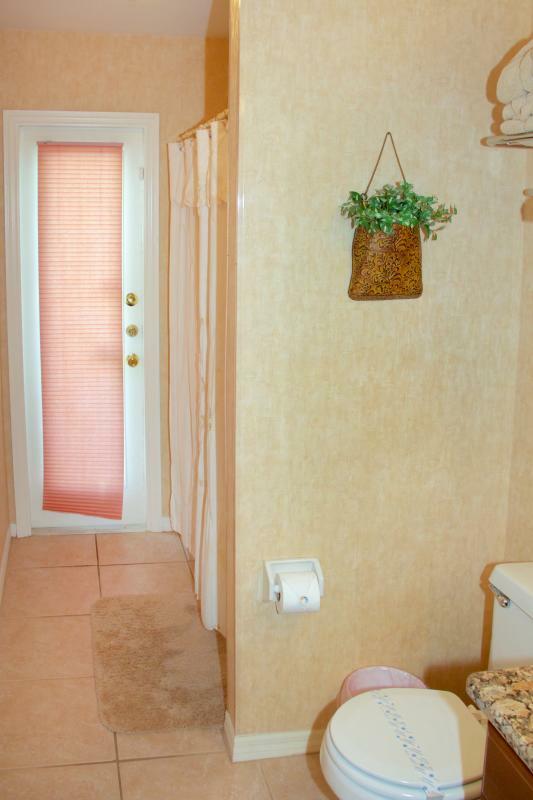 When you book a hotel, you are all in one room all the time. That means, parents cannot watch TV once kids are asleep and if parents are watching their show, kids will be bored. With our Luxury Florida Villa, you can park your car right in front of the villa. You will have separate bedrooms for the kids, and there is no need to make a queue for the bathrooms. 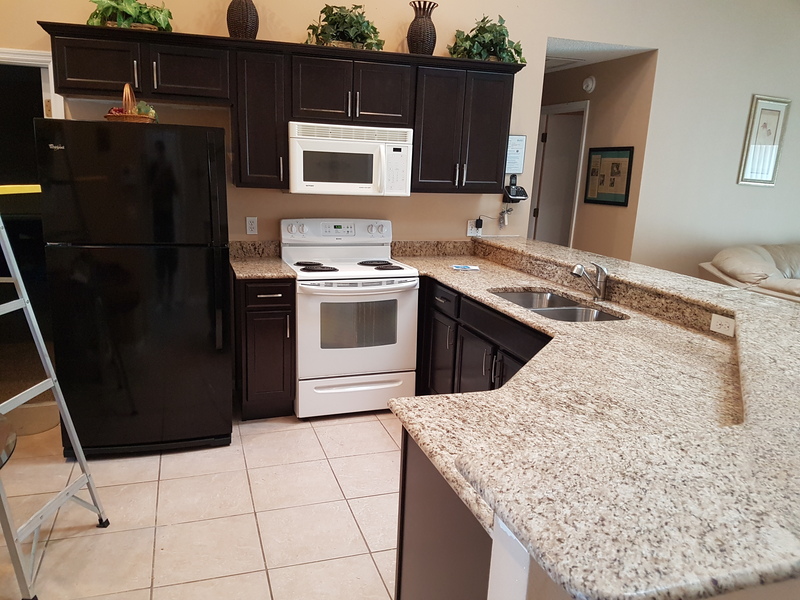 Our full size kitchens allows you to cook a meal; and our proximity to all the restaurants allows you dine-out at your choice. While the kids are watching a DVD (that we provide in our library) or playing on the Xbox 360 or Nintendo Wii (that we provide), parents can watch a game or movie on one of the other TVs. 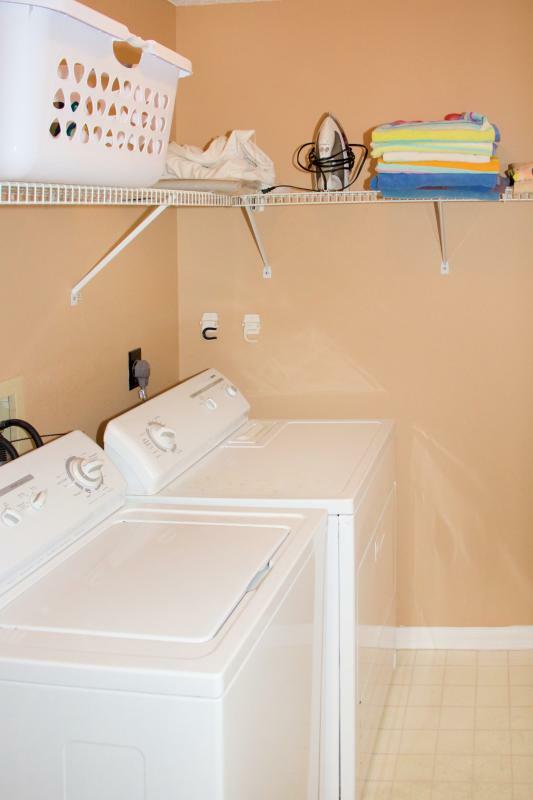 You will have your own laundry facility in the villa which means you don’t have to make a trip to the Laundromat. 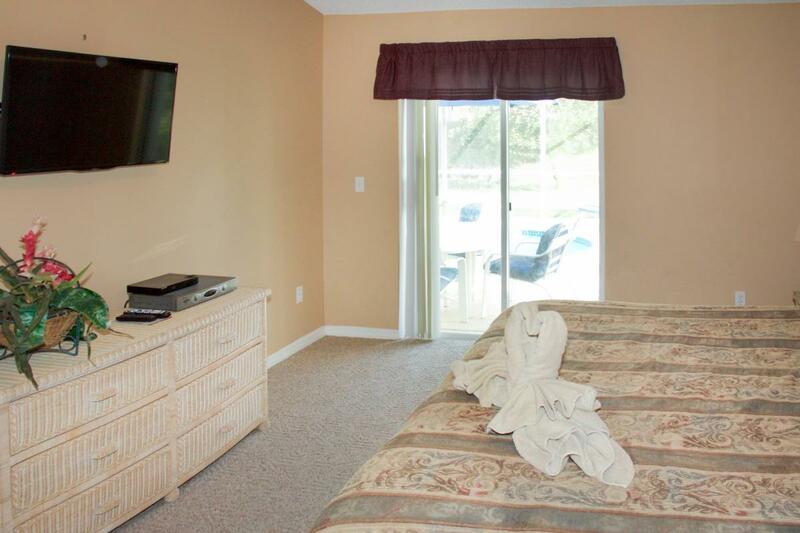 With our convenient location at less than 14 miles from Disney, you can come back to your villa for an afternoon nap and go back for the fireworks at Magic Kingdom or Fantasia at MGM studios. Celebration Golf Club – 5 miles. 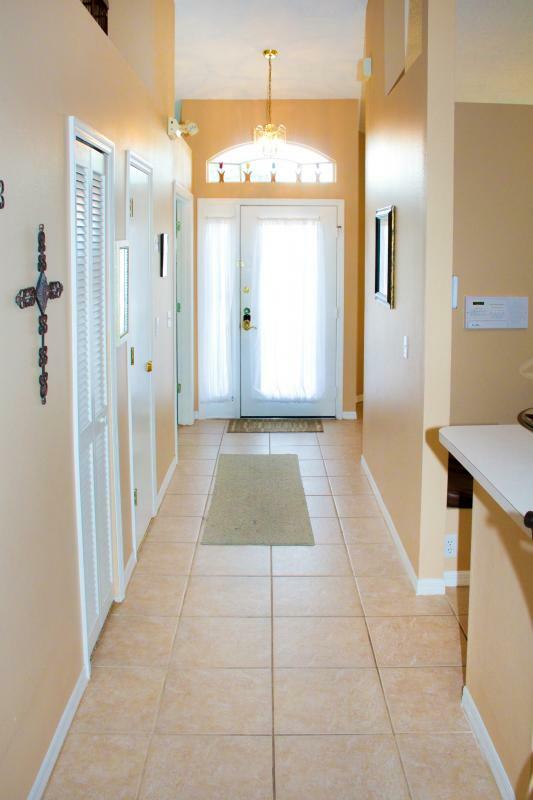 Close to all shopping centers (Closest one is 1 mile away). Many of our guests keep coming back for a great Disney area vacation as they know that they are dealing directly with the owner and not with a receptionist at a hotel. By renting this villa from the owner directly, you get all your questions answered quickly and accurately. There are no middlemen.Also, we have a great property management company that deals with our villa and knows the area. They will be pleased to assist you with all your questions during your stay. 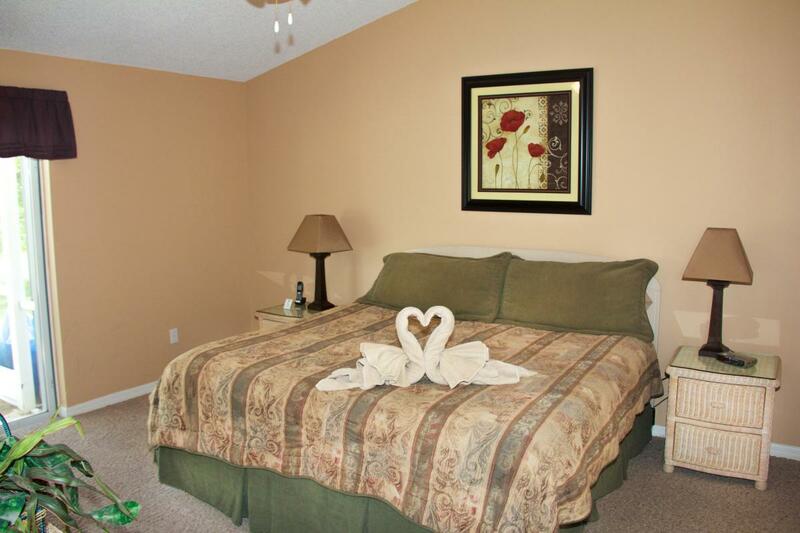 Not only are our nightly rates affordable, but we also offer great rates for our guests who stay extended periods. In fact the longer you stay, the more you will save. There are no hotels that reward guests with discounts for staying extended periods. 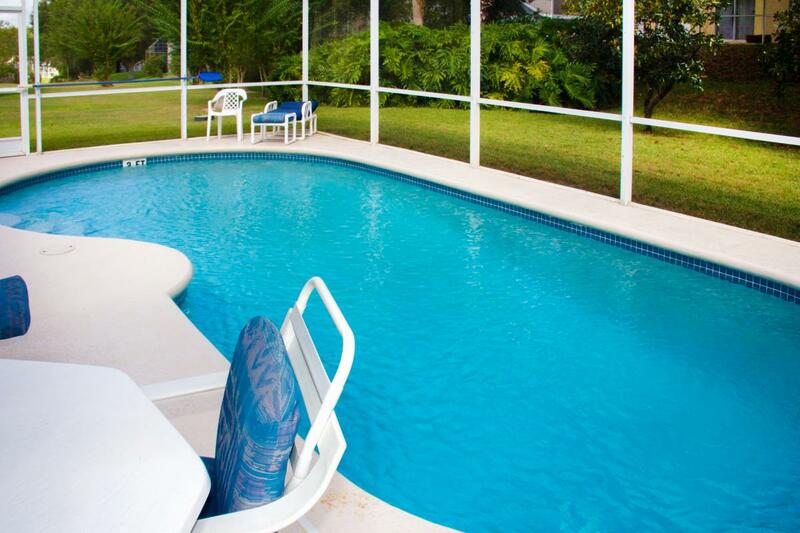 Florida Vacation Homes beat hotels in many aspects! While there are many hotels around Disney World, the choice between selecting a private vacation home or hotel is an easy decision to make. 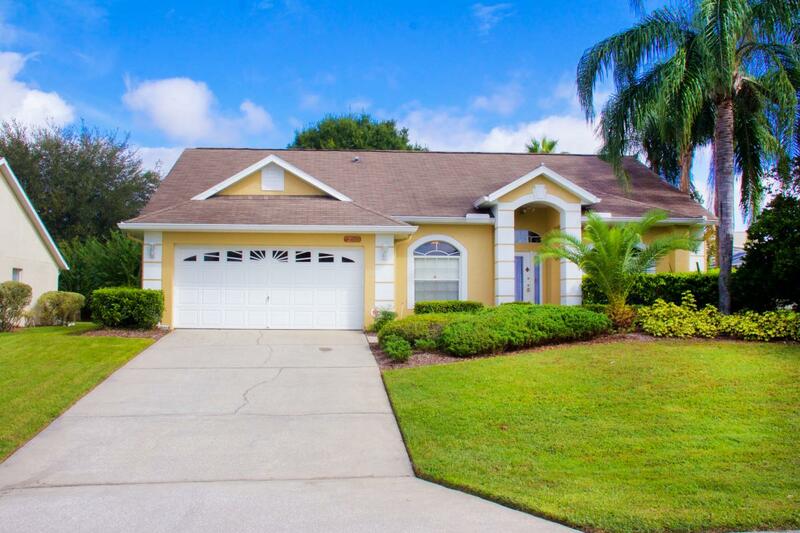 Vacation homes offer a more personalized and relaxed atmosphere with spacious accommodations that meet every budget and family size.Disney vacations are very popular among travelers of all regions of the world, so the demand for luxury accommodations is high during high and peak travel seasons. That means, you must make a booking in advance to get the best possible vacation home that satisfies your requirements. 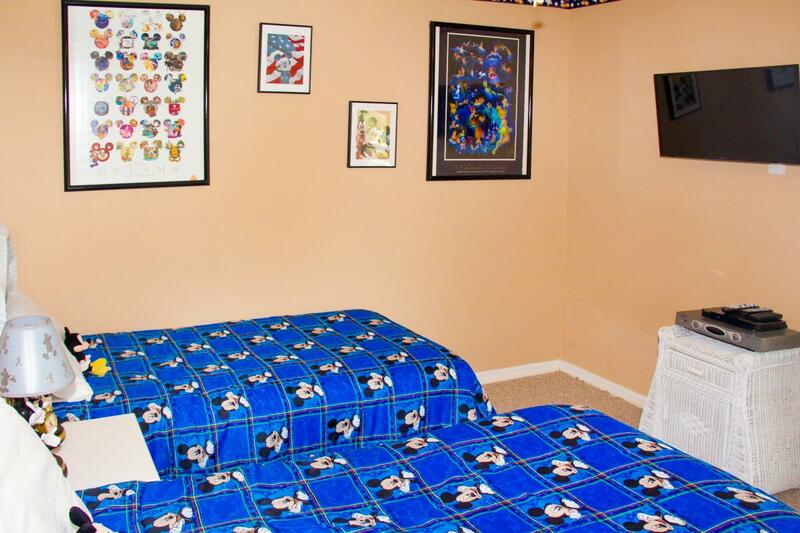 For your next Disney World area vacation in Orlando Florida, we hope you will stay with us.